Mountain Ascend Treks is a travel company, as well as a trekking company that runs trips in Nepal and Tibet. It has experienced, licensed and well - trained guides. By providing all these, it has created a lasting relationship with its clients through its service. 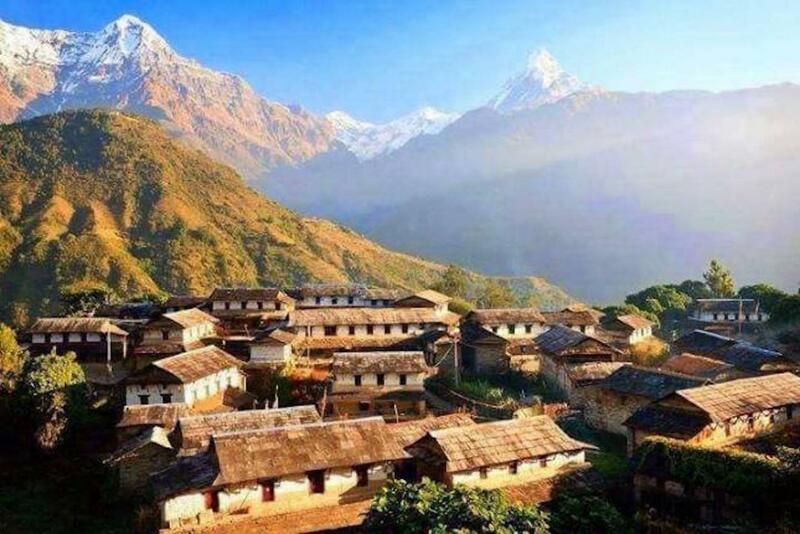 Its itinerary also creates excellent visual of beautiful landscapes of the Himalayas and gives the best of the cultural experience in the remote regions, as well as focuses on your safety, security, and satisfaction from your arrival to departure. Thank you so Much Chris Hope See you some day. About Mountain Ascend Treks Pvt. Ltd.
Popular for Mountain Ascend Treks Pvt. Ltd. Compare Mountain Ascend Treks Pvt. Ltd.
Mountain Ascend Treks Pvt. Ltd. vs Manakamana Treks & Expedition Pvt. Ltd.
Mountain Ascend Treks Pvt. Ltd. vs Explore! Mountain Ascend Treks Pvt. Ltd. vs Himalayan Glacier Trekking Pvt. Ltd.